A fire in a Beijing apartment block has killed 19 people and injured eight, according to the Chinese regime’s state-run mouthpiece Xinhua. The fire broke out on the evening of Nov. 18 at a three-story apartment block in Beijing’s southern Daxing district. 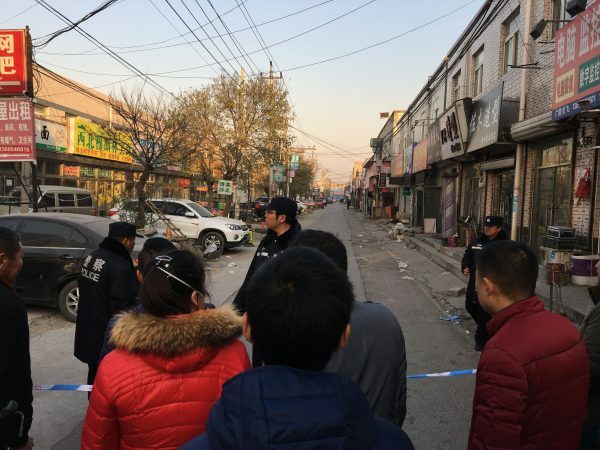 Late on Nov. 19, Xinhua stated that preliminary investigations suggested the fire started in the basement of the apartment building, where the building is reported to have a refrigeration facility and a clothing factory. The apartment building houses 300 residents. According to local reporters, the building had window guards installed, which prevented residents from easily fleeing. One of the three building exits was also locked. Nearby residents and store workers noted that the fumes coming out of the building had an intense smell that stung their noses. Meanwhile, a resident who fled the apartment building told Chinese media Duowei News that by the time he exited the building, the smoke had blackened his entire face. 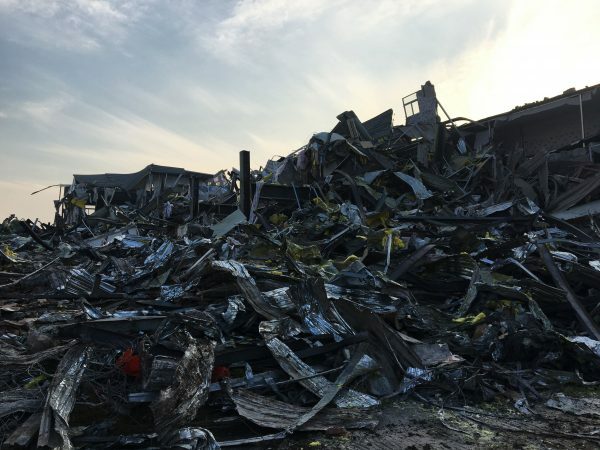 Chinese netizens speculated that the mysterious black fumes may provide clues to the true cause of the fire. Internet censorship was on high, however, as posts, including photos and videos from the scene, were continually deleted. This is not the first time the neighborhood has suffered a major fire. 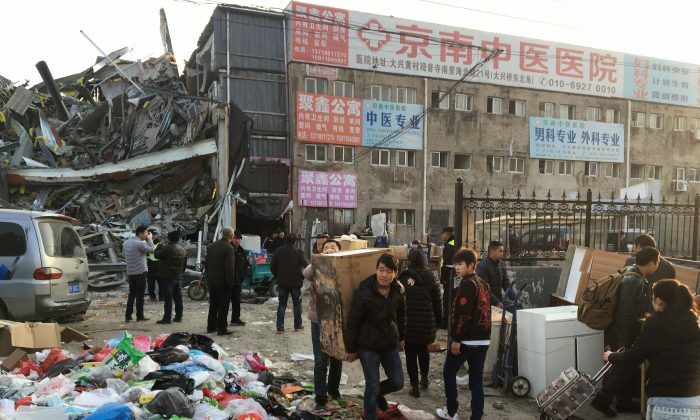 On April 25, 2011, a fire broke out in a residential building in Daxing District that had violated fire safety codes, resulting in 17 deaths and 25 people injured. The area houses many clothing factories, with factory workers living in low-rent apartments nearby. Hong Yun and Wen Pu of The Epoch Times and Reuters contributed to this report.